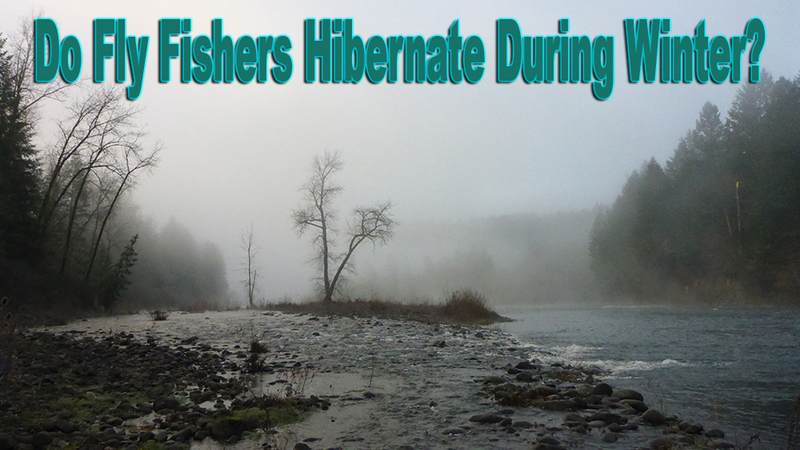 Do Fly Fishers Hibernate During Winter? 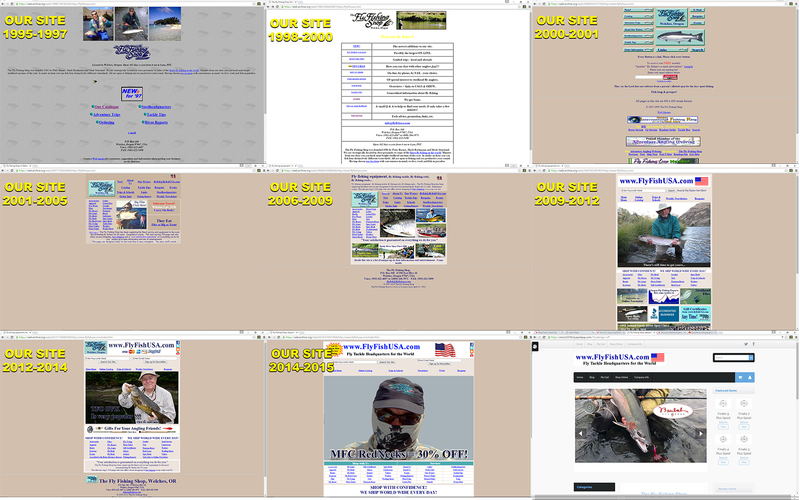 It's hard to believe that we've been on the web for over 20 years and FlyFishUSA.com was born a few years later in 1997. This change we are completing is not because we want to, it's because we have to. As with everything in this world, there are a multitude of new rules that we must follow if we want to continue to do business. We have worked very hard to keep our site easy to use, let us know if you have any problems. It is just past the Winter Solstice, the shortest day of the year, the shortest episode of warming rays of the sun, the beginning of winter, a time of holidays and merry making. Winter is a time of family gatherings and conversations by warming flames. 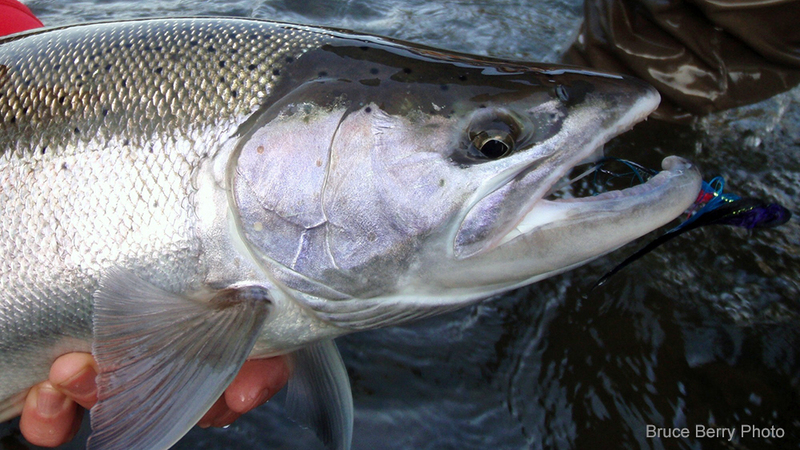 If you want to catch more steelhead in the PNW, Bruce Berry's Rambulance series will help you get there. This page has been updated to give you the story of how & why the Rambulance Series was developed. 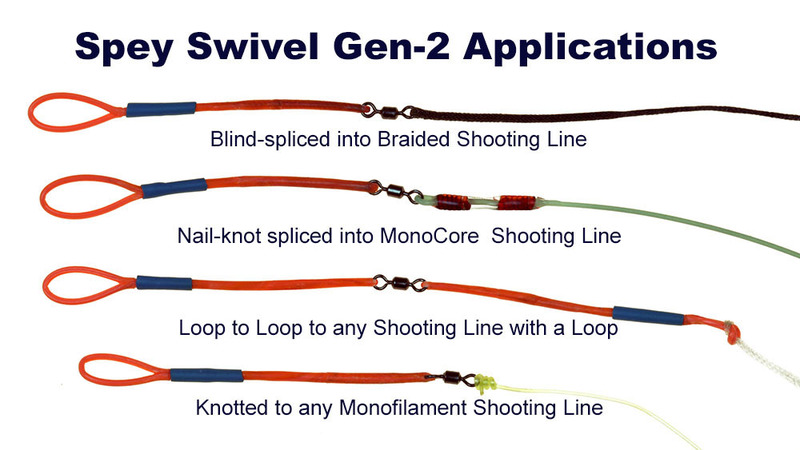 Tony Barnes has taken the Spey Swivel to a whole new level by applying new technology and new materials to produce a better product that works smoother and lasts longer. They still incorporate very small, but very strong, high quality swivels, and lots of attention to detail during assembly. Filled up so fast, we added another! 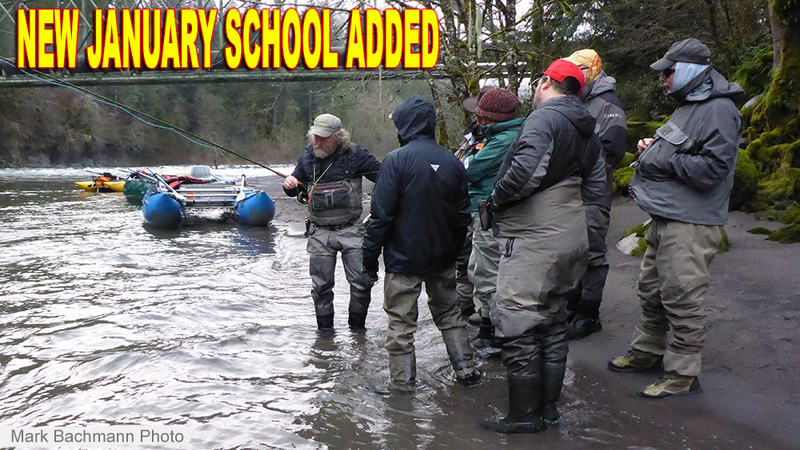 The word is getting out, if you want to learn how to catch more steelhead, this is the place to do it. This class for January 19-20 is already starting to fill up so book it now before it's to late!